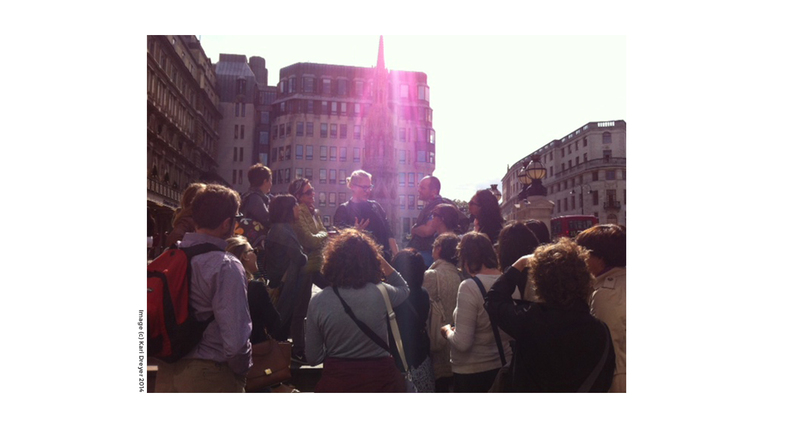 A Genius Tour follows in the footsteps of luminaries who have been struck by genius while walking London’s streets. They range from literary greats like WB Yeats, Virginia Woolf and Chiang Yee to the engineer Joseph Bazalgette, the painter JMW Turner and an anonymous bus conductor. We investigate why their revelation came when it did and upturn the standard assumptions about the Eureka! moment. We test the latest theories about the creative process by trying a playful experiment, sleuthing for ideas in the cityscape around us. We end with a trail of failure, and a battle between two great painters, to learn how to navigate better the dark side of the creative process and raise our creative confidence. Along the way we make discoveries in one of the city’s best-known landscapes that surprise even seasoned Londoners. 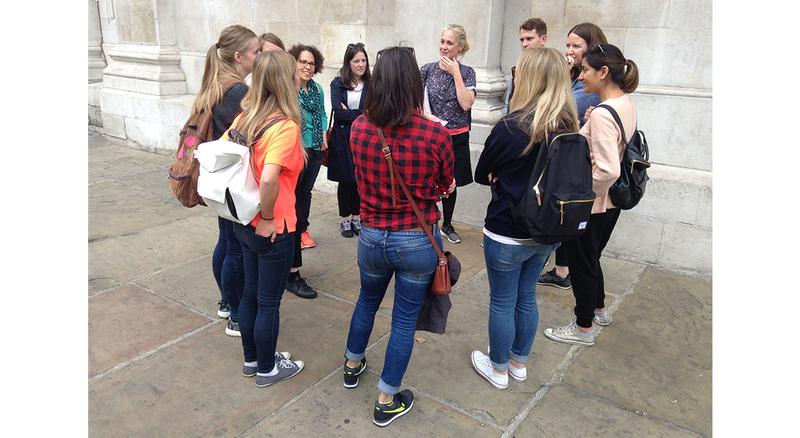 A Genius Tour is devised and led by Cathy Haynes. Cathy is Head of Academy at Scriberia. Previously she was a founding faculty member and the Curator at The School of Life, and the Curator for Art on the Underground (TfL). To find out more about Cathy, visit www.cathyhaynes.org. Listen to Cathy introduce A Genius Tour. Such an enriching way to spend my Friday evening! 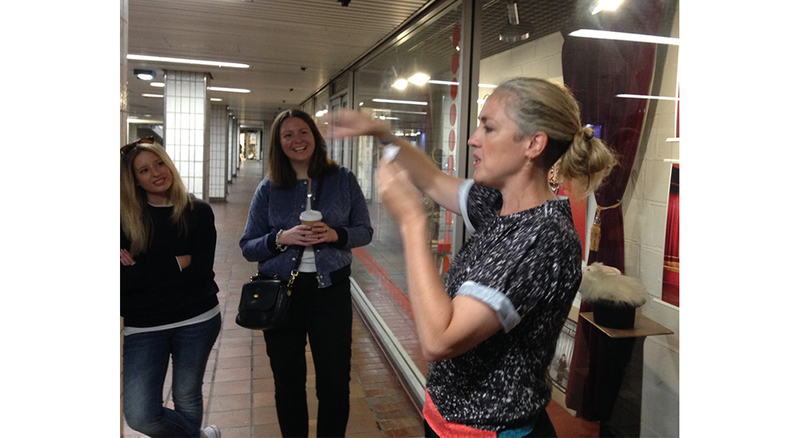 I really loved the walk on Friday – Cathy was a great guide, really fascinating content, enthusiastic and knowledgable. This walk is available to private groups throughout the year. To find out more visit our friends/clubs and corporate groups pages. 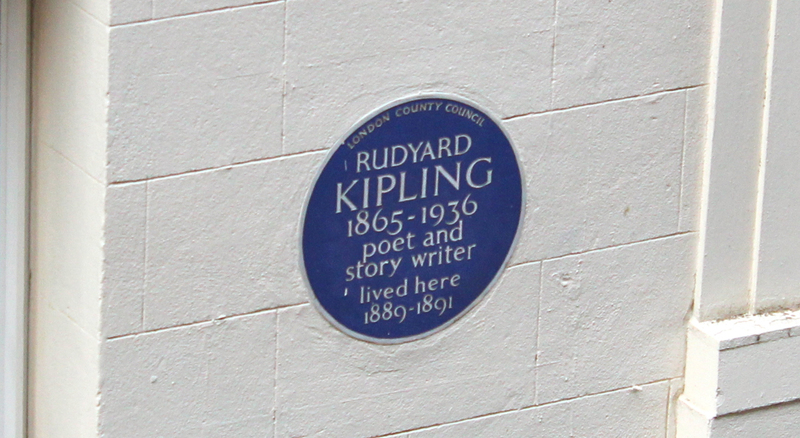 – be shown a hidden side to the area around Charing Cross and Trafalgar Square. – gain fuel for the imagination, a boost to creative confidence and strategies to negotiate the creative process better. – discuss ideas and collaborate with new people to make a playful but enlightening experiment.